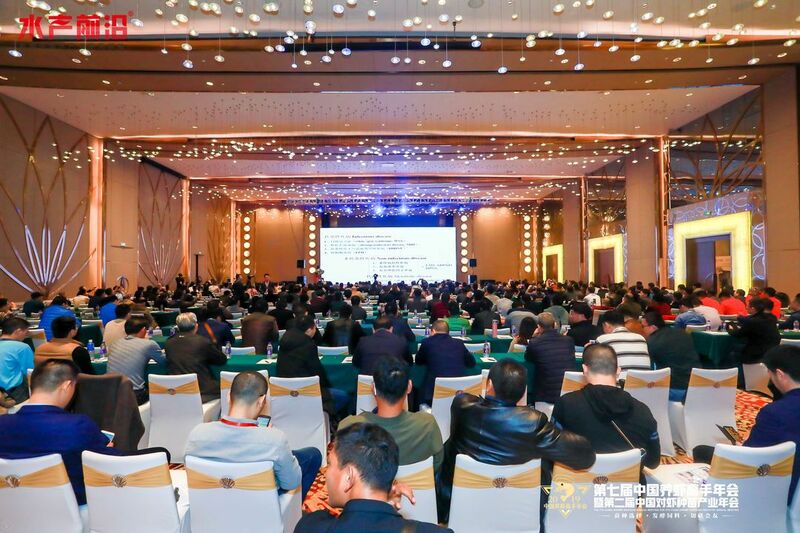 On January 4thand 5th2019, the China Shrimp Seeding Industry Annual Meeting (2019) and the7th China Shrimp Masters Annual Meeting were held in Zhuhai city, China. These 2 joint conferences were organized by 3 of the best-known Chinese trade media: Fisheries-Advance, Fishfirst and China Industrial Aquaculture, and attended by top researchers from several Chinese and international institutions, universities and aquaculture companies. 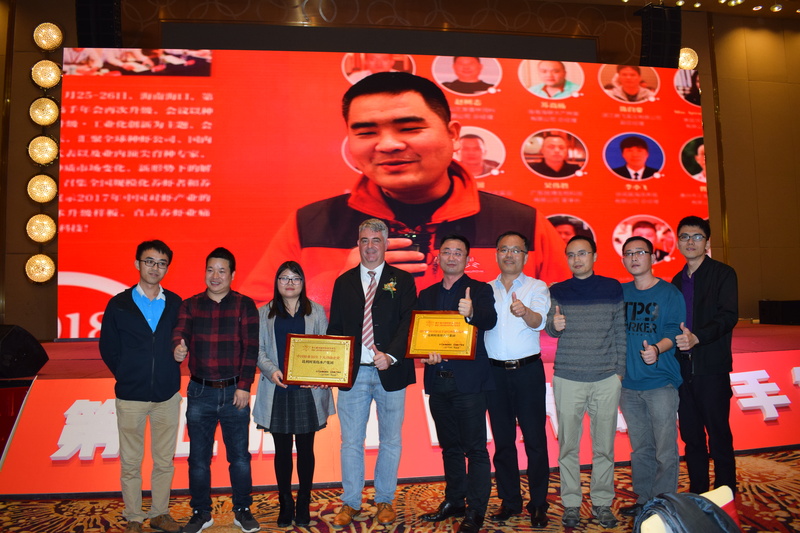 At the event’s official award ceremony, INVE Aquaculture was granted two awards for Best Contribution to the Chinese Shrimp Industry during 40 years and for Most Trustable Shrimp Feed Brand in China in 2018. 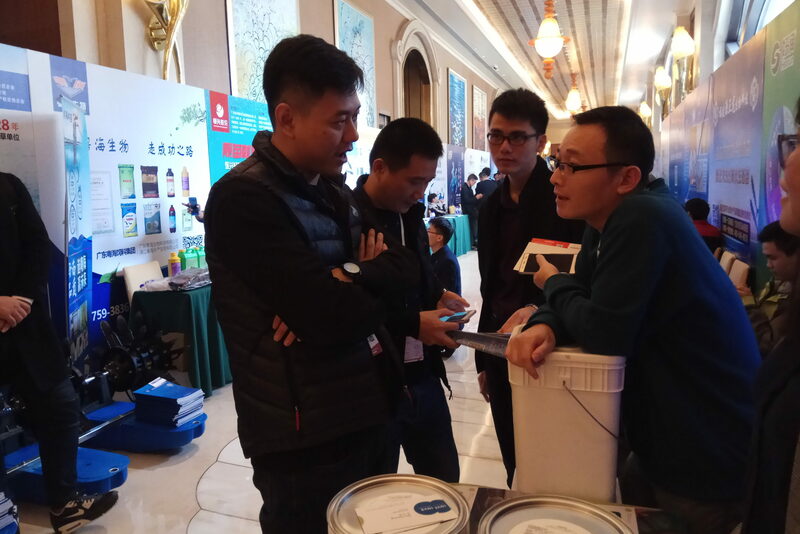 At the same event during 2 days of technical forums, ideas and technologies were discussed to support and improve the Chinese shrimp industry. Due to some acute challenges in 2018 such as disease outbreaks, environmental decay, broodstock issues, price battles between hatcheries and market upset due to shrimp import, these forums were a very welcome platform for industry-wide discussion and re-orientation. 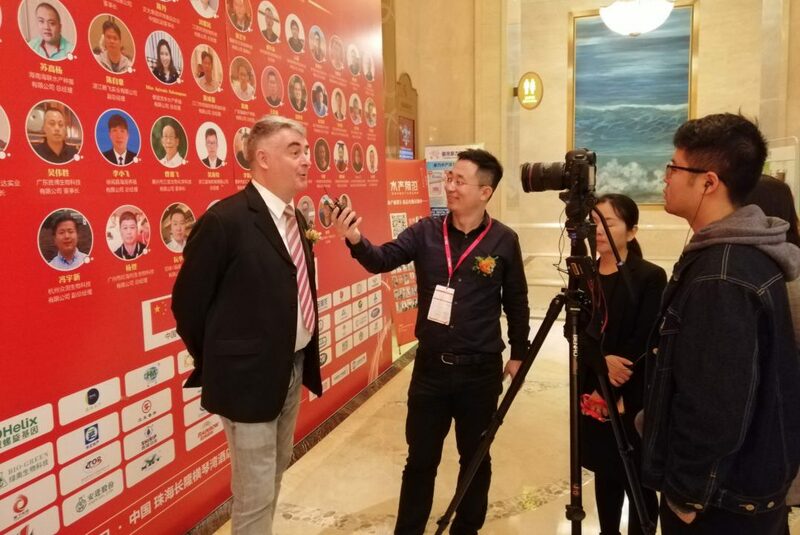 In an exclusive interview, our regional sales director for Asia, Mr. Rudi Bijnens, highlighted the importance of Chinese aquaculture in the world and expressed his hope that the Chinese shrimp industry will soon be able to look forward to a better situation. 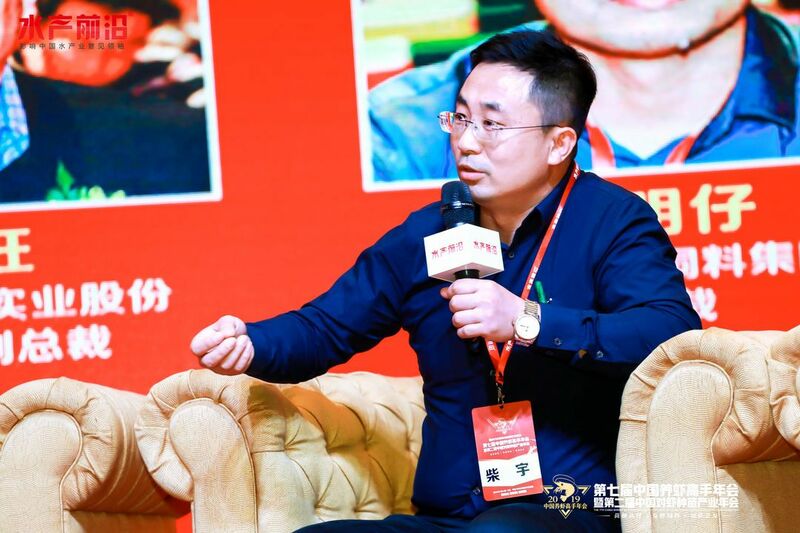 Dr. Chai Yu, our area manager for China, suggested in his Q&A session that optimized nutrition and biosecurity can prove to be an important post-larval efficiency booster for many Chinese hatcheries. With our active presence at this event, INVE Aquaculture wishes to underline its clear intention to continue our efforts to bring advanced knowledge and solutions to the Chinese aquaculture industry. 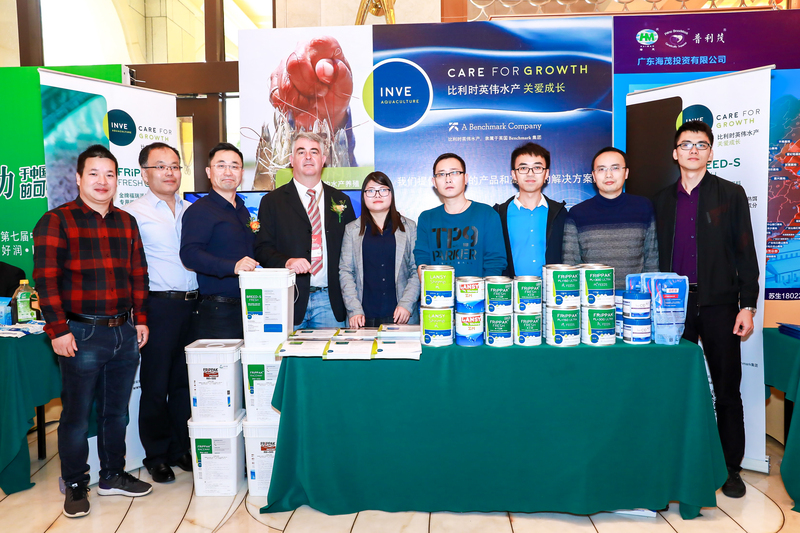 Together with our INVE China team, our Benchmark colleagues and our local distributors, we look forward to building lasting relationships with an increasing number of players in the Chinese aquaculture market.